Aprima Electronic Health Records (EHR) software is an EMR software, Practice Management (PM) and Medical Billing application provider. It is available in both online and server based solutions. More than 12 million Americans have an electronic record in Aprima software. Aprima EHR Software has a generalized EHR software as it is capable of catering up to 70 medical specialties including Geriatrics, Endocrinology, Cardiology, Dermatology, Gastroenterology, Neurology, Nephrology, Rheumatology, Podiatry and Psychology. 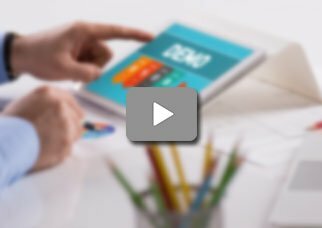 Aprima Practice Management (PM) software offers a uniquely powerful solution designed to complement and simplify workflow practices. 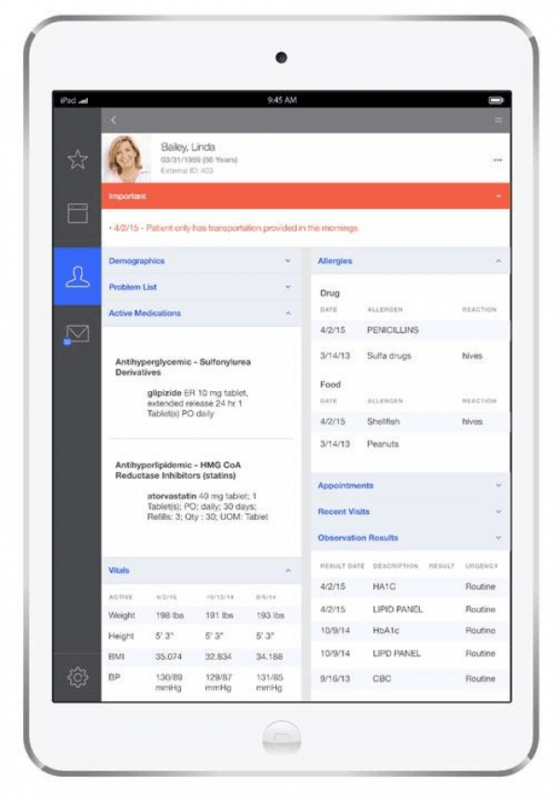 The PM Software takes care of business with flexible, smart and intuitive tools that enable patient registration, advanced scheduling, coding, billing, business analytics, claims management and more for better, faster reimbursements and better staff satisfaction. 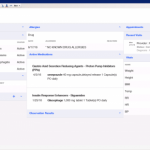 Aprima EHR Software is ONC-ATCB certified for stage-2 Meaningful Use (MU), Many prominent features like Patient Engagement, Mobility, Clinical Decision Support, Document Management, Population Health Management, and E-Prescribing are included in the Aprima EHR software package. 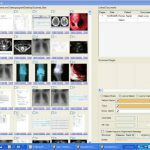 Aprima electronic medical records (EMR) software is compatible with every device and operating system. 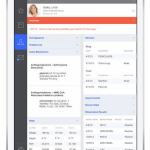 Aprima’s iOS/Android Mobile app is designed to take advantage of mobile hardware allowing users to make the most of their Tablets, Touchscreens, and Smartphone devices. This can be very useful for viewing charts and records or updating data from anywhere and anytime. Aprima Customer Support systems features Online Support, Phone Support, Ongoing Customer Training and After-Hours Emergency service which is available during weekends as well. Aprima Support team averages more than 16 years of healthcare and IT support background. All support requests are approved and cases are followed daily and worked in the order of priority. 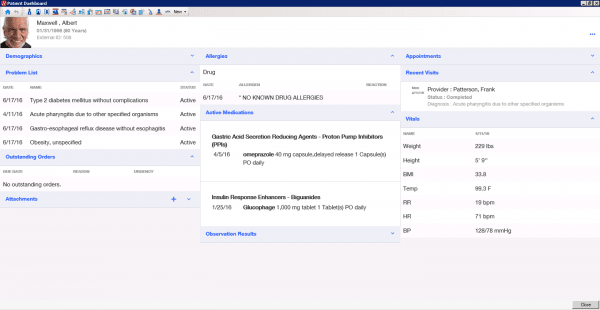 Pros: APRIMA is very user friendly and has the key elements for a successful transition to EHR. 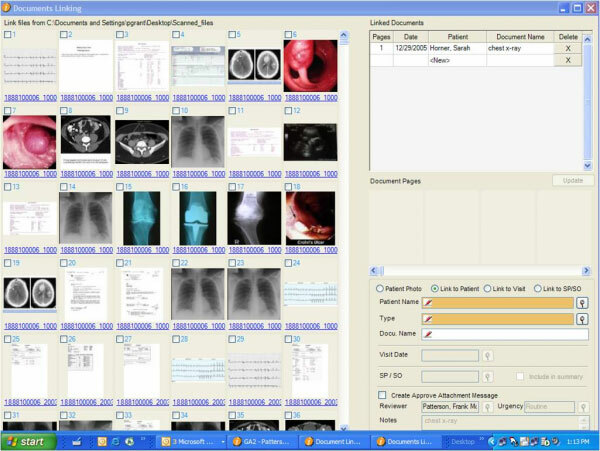 The software offers quick easy documentation with nice pediatric features. Cons: Too many clicks for documenting vaccines. Tough to find old documents&comma; you have to use a clumsy search tool. Customer support needs improvement. Pros: Streamlined and intuitive use. Works great with medical voice recognition software. Easy documentation and scheduling. Cons: The tutorial videos in the start were not that helpful. Took a lot of time to understand everything in the software. Pros: This system is a complete system. It includes all CCI edits and global periods. It is very user friendly. They are able to convert patient data with ease. The software has proved itself very vital for us. Cons: There should be more built in templates added in the system. Pros: Fairly easy to use and fairly Mac friendly. The billing side of the service is fantastic and best in class as far as I can tell. We are satisfied. Cons: Template and Macro generation is a bit clunky. Really all the same stuff one can encounter with just about any EHR. Rest is fine. Pros: It brought our office on the same page in terms of our ability to annotate if needed. It has ease of work flow and billing procedure. Cons: You need to be knowledgeable to make changes or to modify it. Desperate need of great new features. Pros: I love the ease of use and I also liked the intuitiveness. Easy to train and teach. Cons: Clinical reports need customization. Verdict: Improved functionality and work flow. Pros: Whenever i faced any issues&comma; the support staff and tech staff was there to help and was very nice. Aprima is a complete product. Cons: I would like to have all features through the same Provider instead of going through outside providers. Other than that the software is great.